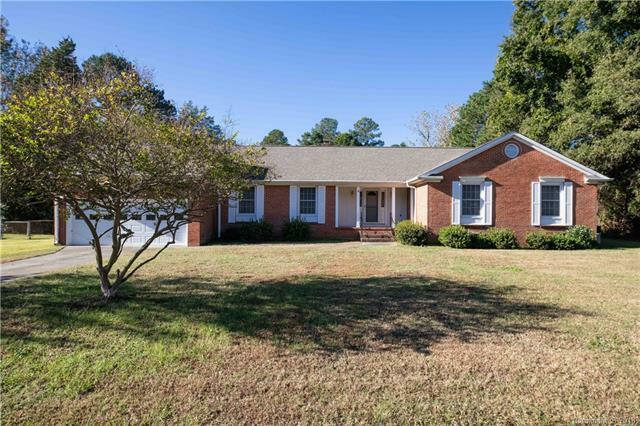 All Brick - One Owner Ranch Home w/Plenty of Room for the Growing Family. 4 Bed/2 Bath w/Formal Living & Dining Rms. Sunken Great Rm w/Built In Book Shelves & Wood Burning Fireplace. Spacious Master Suite w/Private Master Bath that has Walk In Shower. Kitchen has Corian Counter Tops & A Breakfast Nook. Newer Roof & Outside HVAC Unit. Screen Porch & Fenced in Back Yard is Perfect for the Kids and Pets to Roam. Sold by Greg Adams Realty Llc.